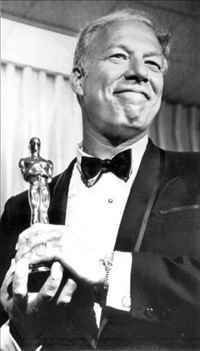 The sandy-haired actor, George Kennedy made his debut on stage at the age of two and by the age of seven he was a radio DJ in the New York City but the Oscar winning actor did not choose acting as his first career. 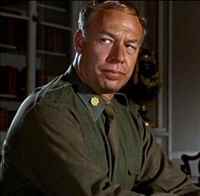 In fact, he chose to join the US military during the time of World War II. It was later, almost after 16 years in military when he was injured and was bound to look for some other work, he shifted to acting. His first role on screen was that of a military adviser on a TV sitcom named The Phil Silvers Show. On February 18, 1925 Kennedy was born in the New York City. The tall and burly actor started with a small appearance in the film, Spartacus. 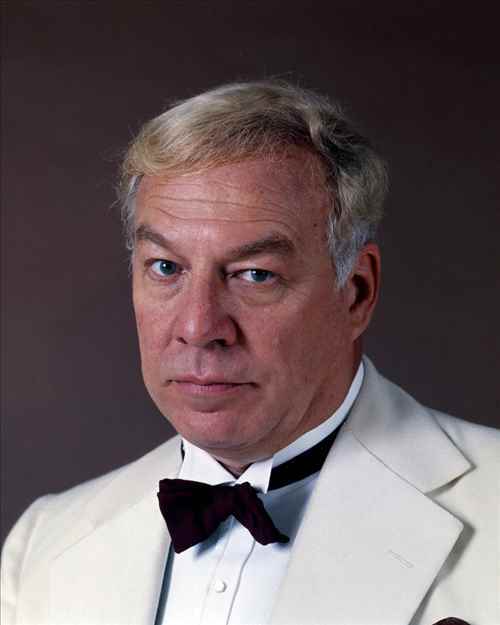 He appeared in other movies like, Charade, Hush…Hush, Sweet Charlotte, In Harm’s Way, The Flight of the Phoenix. He also appeared on TV shows like The Andy Griffith Show, The Asphalt Jungle, The Untouchables, Gunsmoke and Route 66, Peter Gunn, Legend of Jesse James etc. 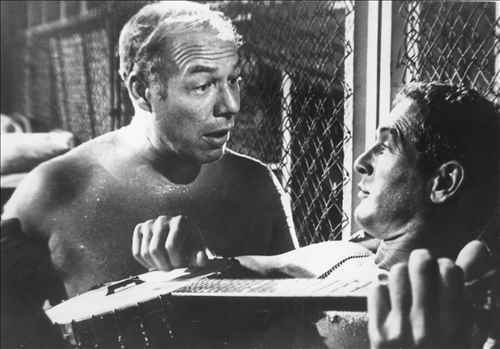 His most memorable role of chain-gang convict in Cool Hand Luke came soon after that. He won the Academy Award for Best Supporting Actor in it. He also appeared in the award winning film, Airport. In 1940, he married Dorothy Gillooly but soon got divorced. Norma Wurman was his second wife whom he married and divorced twice. He had two children with her. 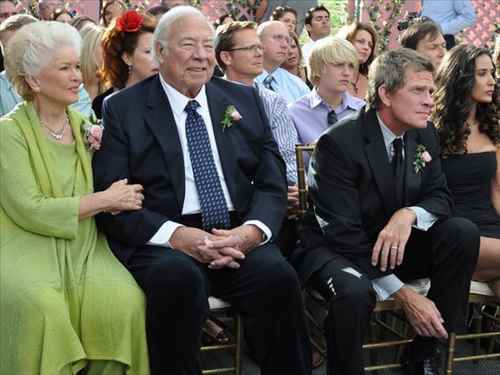 In 1978, he got married to Joan McCarthy. Kennedy was in Idaho at the time of his death. One of the most versatile performers in Hollywood passed away on 28th February, 2016. Trust me is a memoir of his which was published in 2011. 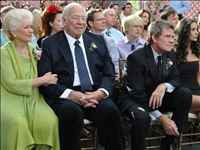 He adopted four children which includes his granddaughter Taylor.